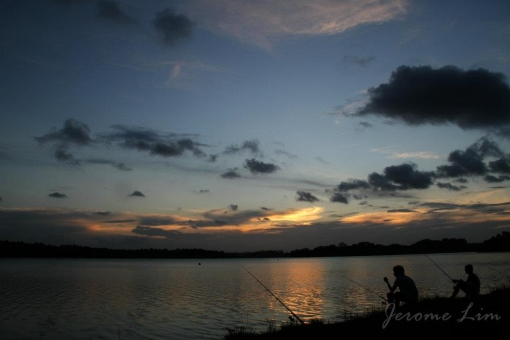 Upper Seletar Reservoir Park | JustRunLah! The Seletar Reservoir was built in 1920 and officially opened by Her Royal Highness, Princess Alexandra, The Honourable Lady Ogilvy on 10 August 1969. 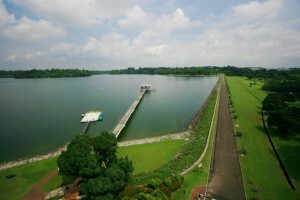 In 1992, it was renamed as the Upper Seletar Reservoir and was marked a historic site in 1999. 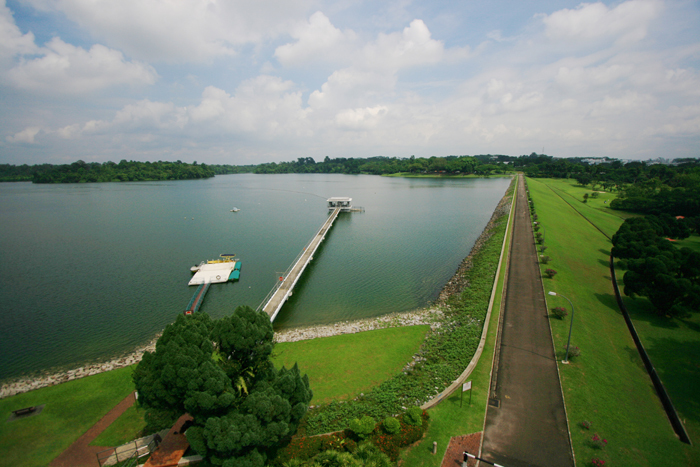 Today, the Upper Seletar Reservoir is one of the four reservoirs that bound the nature reserves, others being the MacRitchie Reservoir, the Lower Peirce Reservoir, and the Upper Peirce Reservoir. The Upper Seletar Reservoir Park is a world of its own, filled with lush greenery and rich history. With 15 hectares of natural vegetation, the park is teeming with flora and fauna, making it a favourite spot for nature lovers. It is also a popular place among sunset lovers. You may go for a short 3-4 km run around the park while admiring the serenity of the reservoir and the majesty of the park’s iconic rocket-shaped tower. A climb up to the top of the tower will reward you with stunning panoramic views of the waters and adjacent greenery. Alternatively, for a longer distance, you may run from Upper Peirce Reservoir Park to Upper Seletar Reservoir Park. The Upper Seletar Reservoir Park Virtual Run is now open for registration!